The number of unpaid family caregivers in the United States now tops 65 million — according to Caregiving in the U.S. — citing a 2009 report conducted by the National Alliance for Caregiving in collaboration with AARP. Despite a common stereotype that caregiving is women’s work, one-third of American caregivers are men, the report reveals. It has been found that male caregivers tend to fear stigma in the workplace. In fact, it is usually men who more frequently try to hide emergency calls, doctor’s visits and other distractions that come with the role. If you are a male or female caregiver who is currently struggling with a difficult caregiving situation, we could help you access up to $2000 or more per month of federal Veterans and Medicaid Benefits for assistance in this caregiving scenario. 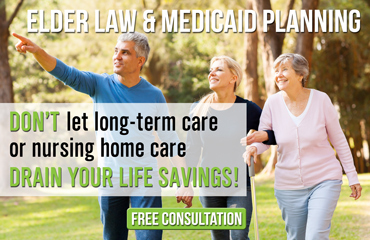 The attorneys at The Elder Law Firm PC have helped hundreds of families develop a caregiving plan focusing on the legal and financial considerations affecting caregivers. 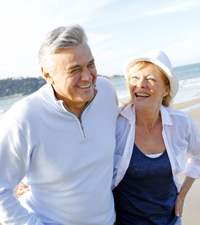 We also help caregivers find the community resources that are beneficial to them and their families.